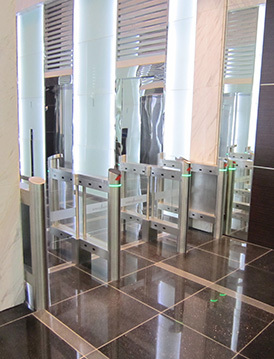 There are self-service boarding pass, self-service customs clearance (immigration) channel, permit docs channel, VIP channel, staff channel in airport. 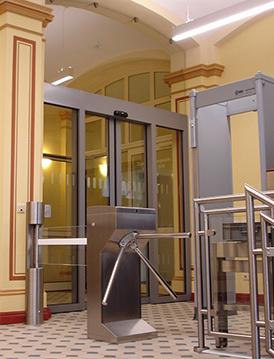 The application requirements are different in each area. 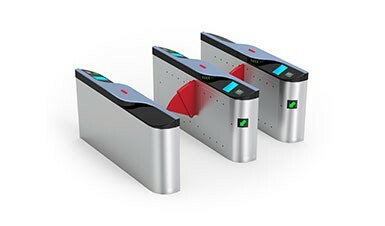 CMOLO designed a comprehensive airport turnstiles solution accordingly. 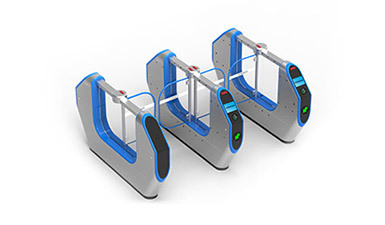 Compared to traditional manual inspection, passenger boarding access is quicker, more orderly, without relying on human judgment, it improves the efficiency and reliability. 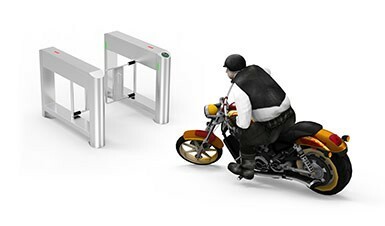 The outstanding EMC performance of the whole turnstile is very suitable for those occasions sensitive to electromagnetic interference, such as airport etc. 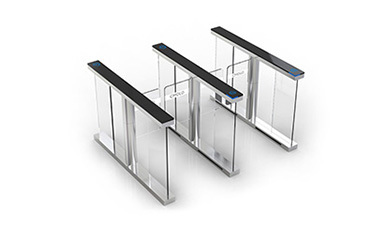 The slim design of CMOLO turnstiles makes them fit the narrow boarding gate very well. 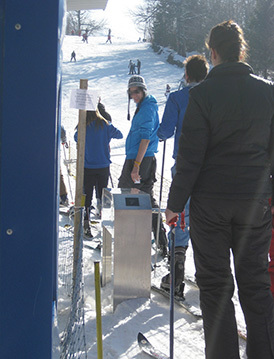 Reasonable channel width and height can adapt to various passengers’ body shapes; passengers with carry-on small pieces of luggage can also pass through easily. 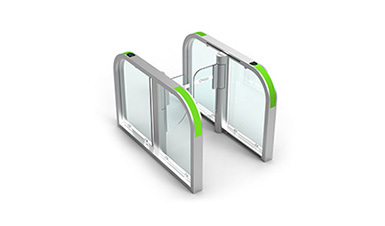 Configured with industrial level barcode scanner and LCD screen that can quickly and accurately read passengers’ boarding card information and display the identity & the boarding information of VIP passengers. 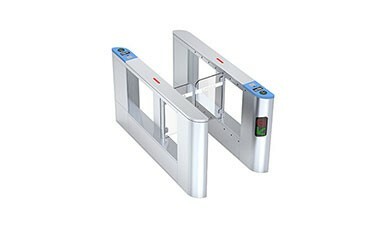 The real-name verification——CMOLO turnstiles can be perfectly integrated with face recognition system, ID card verification system and ticket checking system. 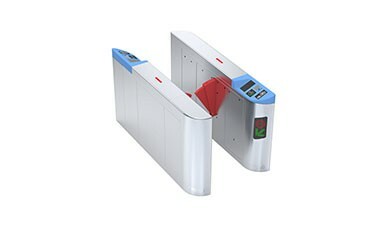 When passenger enters into the face recognition area and swipes the ID card & ticket, turnstile system will compare the scanning face with the photo on ID card, and contrast the information of ID card holder with that of ticket holder. 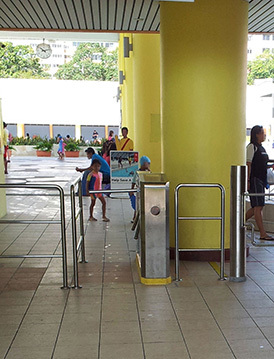 If the results are same, turnstile gates will open and allow passenger to go through. 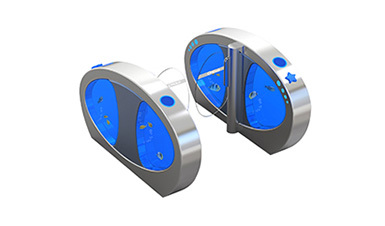 It is suitable for arriving and departing passengers at the airport. 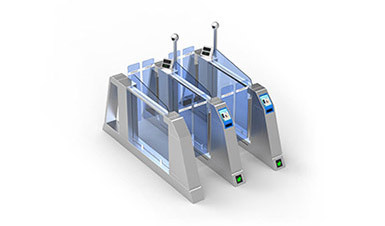 Compared to traditional manual inspection, passenger boarding access is quicker and more orderly. 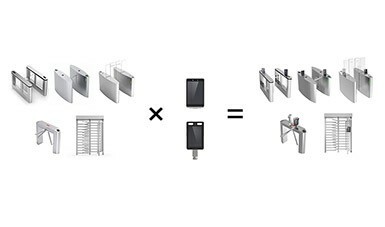 Without relying on human judgment, it improves the efficiency and reliability. 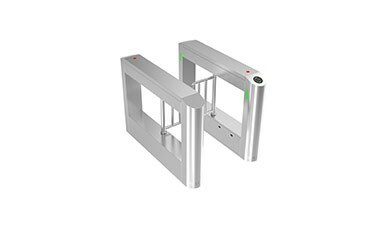 The outstanding EMC performance of the whole turnstile is very suitable for those occasions sensitive to electromagnetic interference, such as airport, etc. 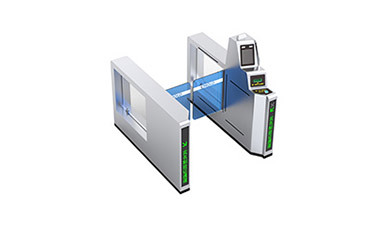 Adopt credential reader, with superior performance, fast acquisition speed and reading and imaging ability of a variety of credentials: Machine readable visa; ID card; Passport; Hong Kong, Macao, Taiwan and mainland passport. 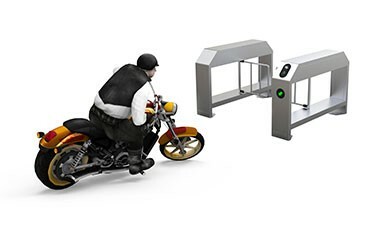 It is suitable for VIP passengers to get into VIP terminal. 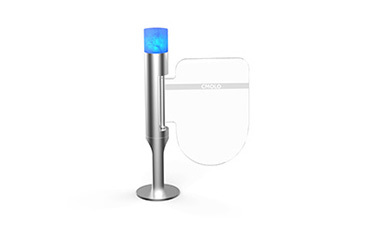 It reduces manual intervention and improves customer satisfaction. 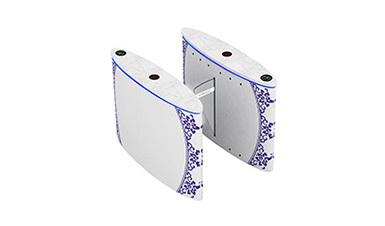 Configured with industrial level barcode scanner and LCD screen that can quickly and accurately read and display the identity & the boarding information of VIP passengers. 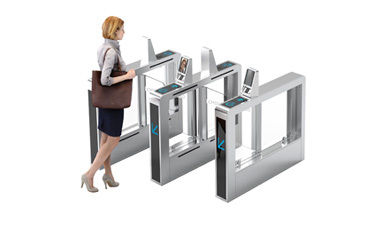 Make full use of various advanced biological recognition technologies to make sure the passenger’s identity accurate: Fingerprint identification, Palm print recognition, Vein recognition, Face recognition, Gait recognition, Iris recognition, Retina identification. 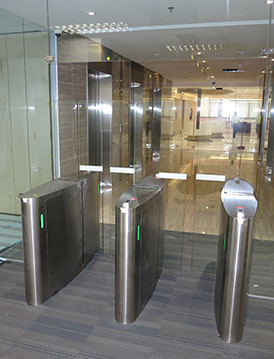 It is suitable for the internal staff at airport to enter the office area. 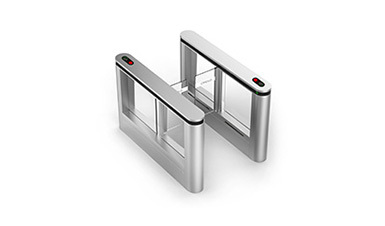 It can improve the security level, make the factory staff pass more orderly, efficiently, and conveniently, at the same time, enhance the image of the office area. 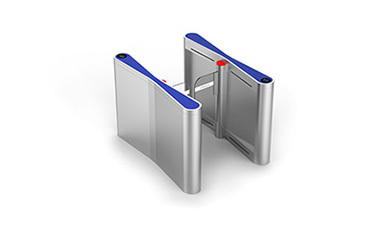 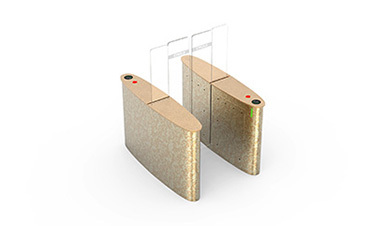 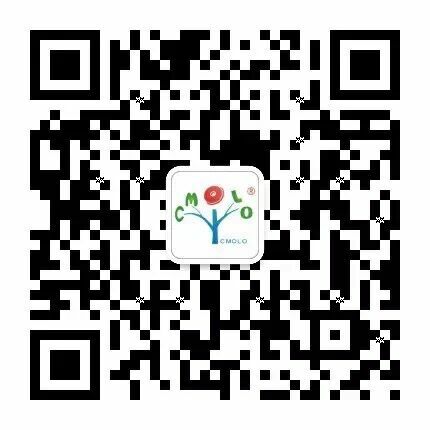 Make full use of various advanced biological recognition technologies to make sure the staff’s identity accurate: Fingerprint identification, Palm print recognition, Vein recognition, Face recognition, Gait recognition, Iris recognition, Retina identification.